Martha A. Rigsby was born about 1844 in Calhoun Co., Georgia and died on January 12, 1938 in Bibb Co., Georgia. Actual date of birth is unknown. She lived to be about 94 years old. Martha had three children, who's father was James R. Knight. Listed as family #784: James Knight (age 30), Mary Ann Kinght (age 25), Martha Rigsby (age 24) and Alice Rigsby (age 3). James is a chair maker and his wife, Mary Ann, is keeping house. Martha is a domestic servant. James estimates the value of his real estate to be $300 and personal property $200. All were born in GA. James cannot write and Mary Ann and Martha cannot read or write. 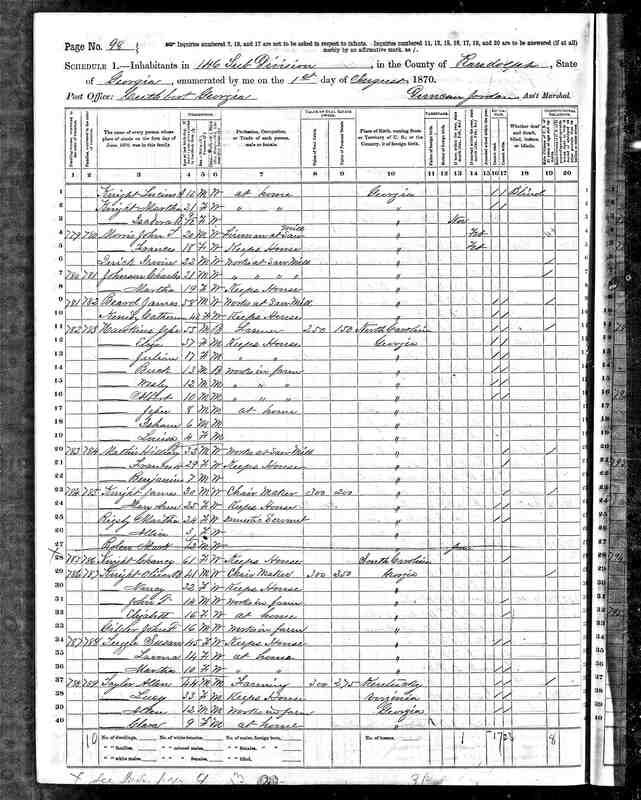 #786 - Oliver B. Knight (age 41 GA), Nancy (32 GA), John T. (14 GA),Elizabeth (16 GA), John F. Gilder (16 GA)farm worker. Oliver is a chair maker. #778 - Salathiel Knight (age 67 SC) Jane Knight (29 NC), Marion (19 GA), Lucius (12 GA), Martha (21 GA) , Isadora R. (9mos GA). 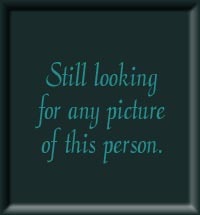 Listed as family #72: James Knight (white male, age 40), Mary A. (wife, age 38), Minnie B., (daughter, age 8), Edith (daughter, age 6), William E. (son, age 4), and Estella (daughter, age 1). James is employed as a chair maker. Martha Rigsby (boarder, age 36), Alice (daughter, age 13), Marke B. (son, age 10). Martha and her children are keeping house. Listed as family #71: Oliver B. Knight (white male, age 51) and Nancy A. (wife, age 44). Oliver is employed as a chair maker. Listed as family #74: Mollie Williams (white male, age 30), Lou Ella Williams (daughter, age 7), and Mineva Rigsby (boarder, age 28). Mineva appears to be a laborer working for the Williams. family 234 - Mark Rigsby (40), Louisa Rigsby (37), Leon Rigsby (16), Lelia Rigsby (14), Clifford Rigsby (13), Roland Rigsby (11), Lillian Rigsby (9), Walter Rigsby (7), Fanny Rigsby (5), Emma Rigsby (1) & mother - Martha Rigsby (64). All were born in Georgia. Mark and Louisa have been married 20 years. They have had nine children, eight are living. Mark is a farmer. Click on any of the News, Events, or Discoveries buttons above to see historical things that happened during Martha Rigsby's life. These are only some of the major events that affected the life and times of Martha, her family, and friends. For example, Martha is 11 years old when Third Seminole Indian War begins. It ends three years later when Chief Billy Bowlegs and his band are forced to move from Florida. 6 1850 Gordon and Clinch Counties are formed. 7 1851 Clay, Howell, Polk, Spalding, and Whitfield Counties are formed. 8 1852 Taylor County formed. 9 1853 Catoosa, Pickens, Hart, Dougherty, Webster, Flton, and Worth Counties aare creaated. 10 1854 Fannin, Coffee, Chattahooche, Charlton, and Calhoun Counties formed. 12 1856 Haralson, Terrell, Berrien, Colquit, Miller, and Towns Counties formed. 13 1857 Dawson, Milton, Pierce, Glascock, Mitchell, Schley, White, and Wilcox Counties formed. 14 1858 Clayton, Quitman, Banks, Brooks, Johnson, and Echols Counties formed. 26 1870 Douglas, McDuffie, Rockdale, and Dodge Counties formed. 31 1875 Oconee County formed. 61 1905 Crisp, Grady, Jenkins, Tift, Davis, Stephens, Toombs, Turner, and Ben Hill Counties formed. 68 1912 Forsyth, Bleckley, and Wheeler Counties formed. 70 1914 Barrow, Candler, Bacon, and Evans Counties are formed. 73 1917 Atkinson and Treutlen Counties are formed. 76 1920 Seminole, Lanier, Brantley, Long, and Lamar Counties are formed. 80 1924 Peach County is formed. 94 1938 NEWS HEADLINES: Orson Wells' radio production of H.G. Well's War of the Worlds causes a national panic. 83 1927 Charles Lindbergh becomes the first man to fly solo across the Atlantic Ocean and Babe Ruth hits 60 home runs. 86 1930 Drought in the Great Plains area begins, creating hardship for farm families in 19 states. 88 1932 Amelia Earhart becomes the first woman to fly solo across the Atlantic Ocean. The infant son of Charles Lindbergh is kidnapped and murdered. 89 1933 Franklin D. Roosevelt is elected president under his "New Deal" campaign. Frances Perkins becomes the first woman to hold a cabinet post when FDR appoints her secretary of labor. On December 5, the 21st Amendment is added to the Constitution, repealing Prohibition. Drinks for everyone! 90 1934 Congress passes the Indian Reorganization Act which allows remaining Indian tribes to reorganize. 90 1934 Farm families must leave the dust bowl-stricken Great Plains areas. The dust bowl includes areas in Kansas, Oklahoma, Texas, New Mexico, Nevada and Arkansas. Radio picks up the "Okie" songs. In all, 400,000 people leave the Great Plains. 91 1935 Congress passes the Social Security Act, giving elder Americans Social Security money for the first time. 94 1938 Hitler annexes Anschluss into Germany. At the Munich Conference, Germany is given a portion of Czechoslovakia. 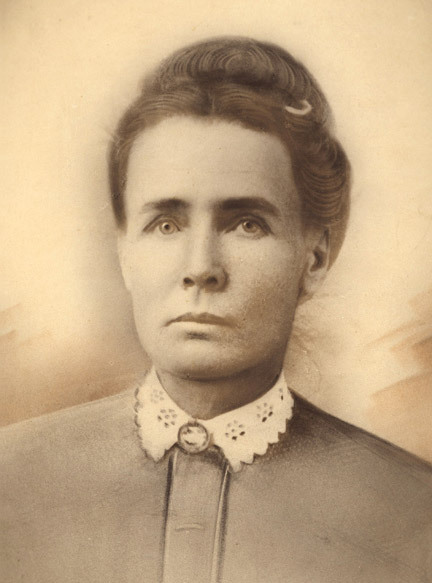 Born in Randolph, Georgia on January 5, 1867 and died in Calhoun County, Georgia on November 10, 1913. She was 46 years old. 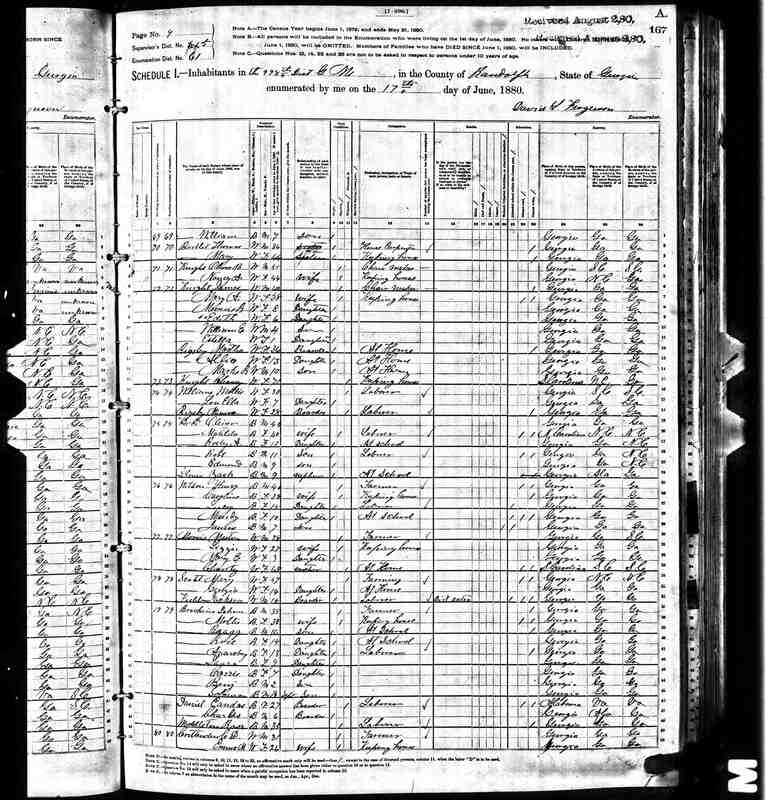 Born somewhere in Georgia on June 8, 1870 and died in Terrell Co., Georgia on August 4, 1953. He was about 83 years old. He married Louisa V. Belcher. Born in Calhoun County, Georgia on July 4, 1887 and died in Muscogee County, Georgia on January 27, 1968. He was about 80 years old. He was called Jim. He married Samantha and they had two children Carlton Leon (7/14/1904) and Essie Lou (8/28/1907-1996). He later married Evalee A. Howard.